The Billion Rand learner driver training industry deserves a radical change to the way the current “old-school” industry operates. 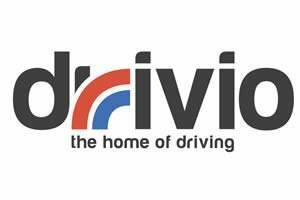 Drivio, a proudly South African innovation is proving to be that potential major game changer in the way the current unregulated, prone to corruption and fragmented driving school industry operates. Drivio utilises the “state of the art” simulation based holistic driver training technology called, iDes®, which is interactive, fun, stress-free and builds skills and confidence faster than traditional driver training methods. The Drivio franchise is ready to take the next innovative leap, to become South Africa’s first franchised driver training business. Our first stored launched in Hatfield in August 2015, due to the success of our pilot store it is now just over a year later and have opened our second store in PTA East, our third store in Sandton and fourth store in The Vaal. Training on all programmes and systems, Ops Manual, Tech support, Voucher Costs supported for the first 3 months, appointed field service consultant available during business hours to support all functions.